Today is a very sad day. My daily companion for the past 13 years has passed. Unfortunately Dingo had cancer (among other issues.) As long time readers know she was truly the greatest cat one could ever ask for. She was loving. She never judged. She was great with kids. She loved everyone. Except mice. She was a great mouser. 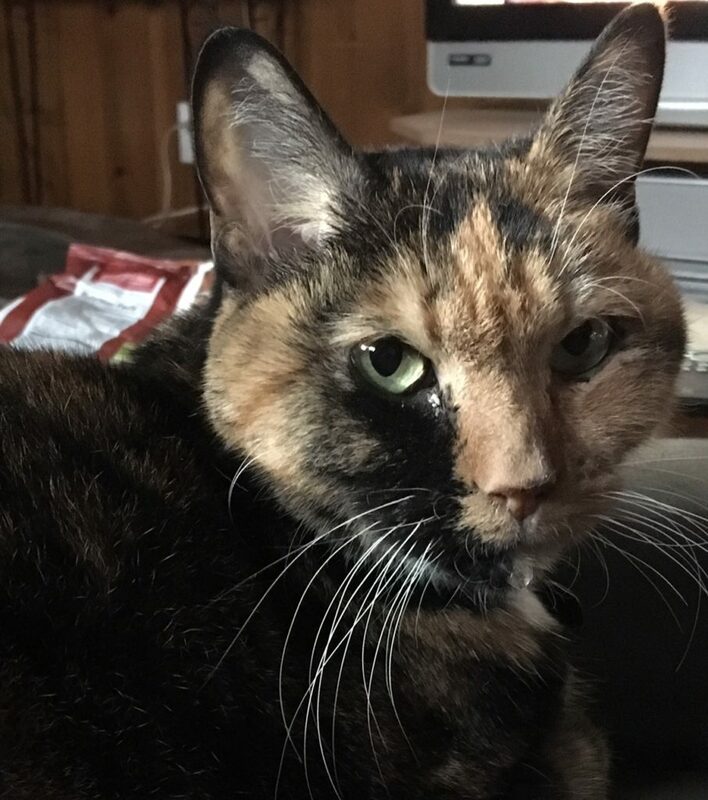 I will miss having her on my lap as I type these posts. I will miss her randomly running around in circles like a crazy person. I will miss giving her treats. I will miss her sleeping and snoring. I will miss her destroying all my shirts by her padding my belly. I will miss her contented purring. I will miss her always being there. We should all be so lucky as to have a Dingo in our lives. I can’t really write anymore because it’s too tough. Simply put Dingo was the best.